SAHM Reviews Mega Giveaway Day 22 – Mage Wars Academy Giveaway! Gleam.io Star Wars X-Wing: The Force Awakens Giveaway! 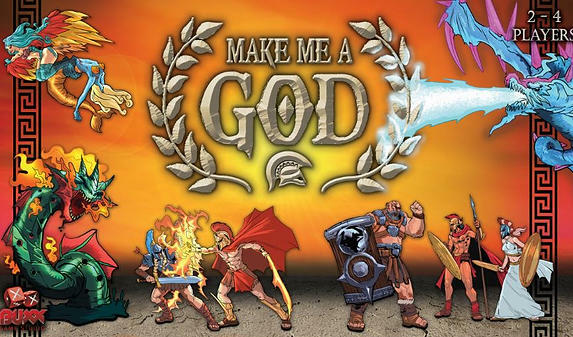 Indietabletopp Make Me A God Giveaway! 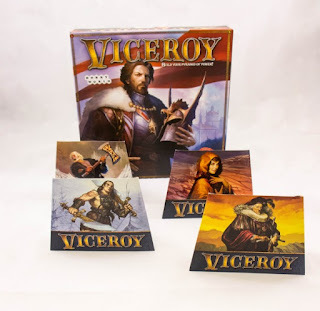 USAopoly 13 Days of Giving Games Giveaway!